Despite worries Apple may be withholding pre-order figures on its new iPhones due to lower demand, one Wall Street observer says the iPhone 5s and iPhone 5c could be a new sales record, topping last year’s iPhone 5 launch. As for sales figures, Apple likely will follow a pattern set in 2012 with the fourth-gen iPad and iPad mini: announcing combined numbers for the iPhone 5s and iPhone 5c, Kuo told investors Wednesday (via AppleInsider). 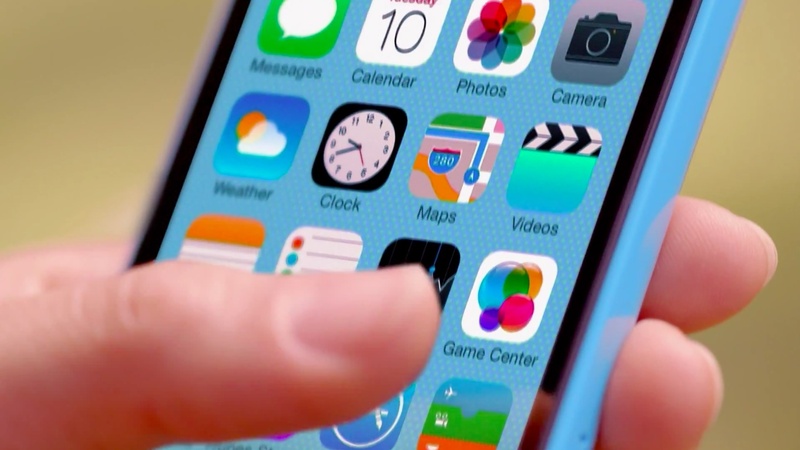 The analyst expects the iPhone 5s will account for 35 to 40 percent of weekend sales, with the iPhone 5c providing 55 to 65 percent of purchases. By comparison, Piper Jaffray’s Gene Munster uses a more conservative model of 5 to 6 million handsets sold. Those numbers are based on initial in-store sales of the iPhone 5. On the question of why the iPhone 5c costs more than expected, Kuo believes the smartphone wasn’t meant to be a “low-cost” iPhone, but a way to extend the lifespan of the iPhone 5. Since the screen size of the iPhone 5s and iPhone 5c is the same, a low-priced model might cannibalize sales of the more expensive iPhone 5s, he writes. 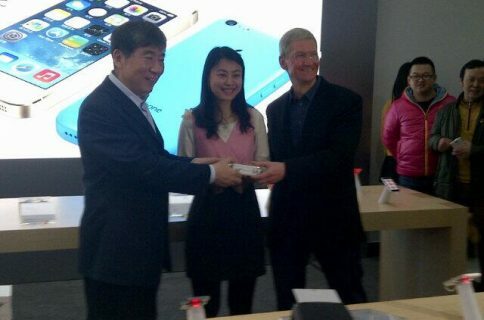 Those seeking a real low-cost iPhone may have to wait until 2014, when a new handset is unveiled. 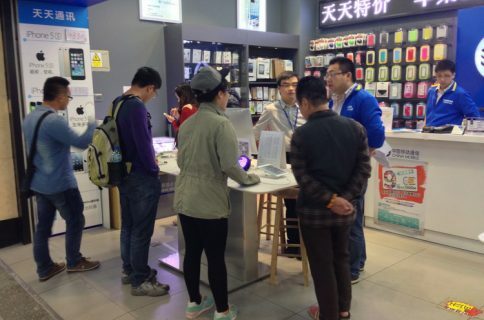 China Mobile could spur demand for the iPhone 5c. According to Kuo, the world’s largest carrier may use the 5c to attract users of its new TDD-LTE network. The iPhone 5s and iPhone 5c officially go on sale 8 a.m. Friday.